The Frank Show, or Grandpa Has a What?!? There’s just so much to love about this book, I’m not quite sure where to start. To begin with, I have a sweet spot in my heart for men named Frank (my father’s name) and truly believe it is one of the best names to utilize in children’s literature. Seriously. You can’t go wrong with Frank. Second of all, I have a wee bit of a crush on the writer/illustrator, David MacKintosh. As a London-based illustrator, graphic designer and just all-around clever gent, Mr. MacKintosh’s illustrations absolutely tickle me pink. I adore his previous children’s book, Marshall Armstrong is New to our School (you should definitely look for it if you’ve missed it) and am completely gaga for his typography. Yes, ladies and gentlemen, I just admitted to loving someone’s typography. Word nerd alert! But you’ve got to see it to see what I mean. Visit his website at http://www.DavidMackintosh.co.uk and you’ll get it. But I digress. 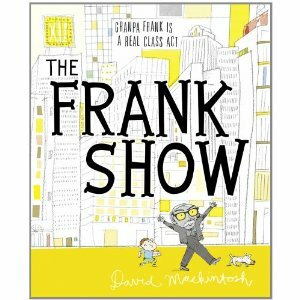 Mr. MacKintosh’s new book, The Frank Show is every bit as delightful and heartwarming as any classic children’s book I’ve read. 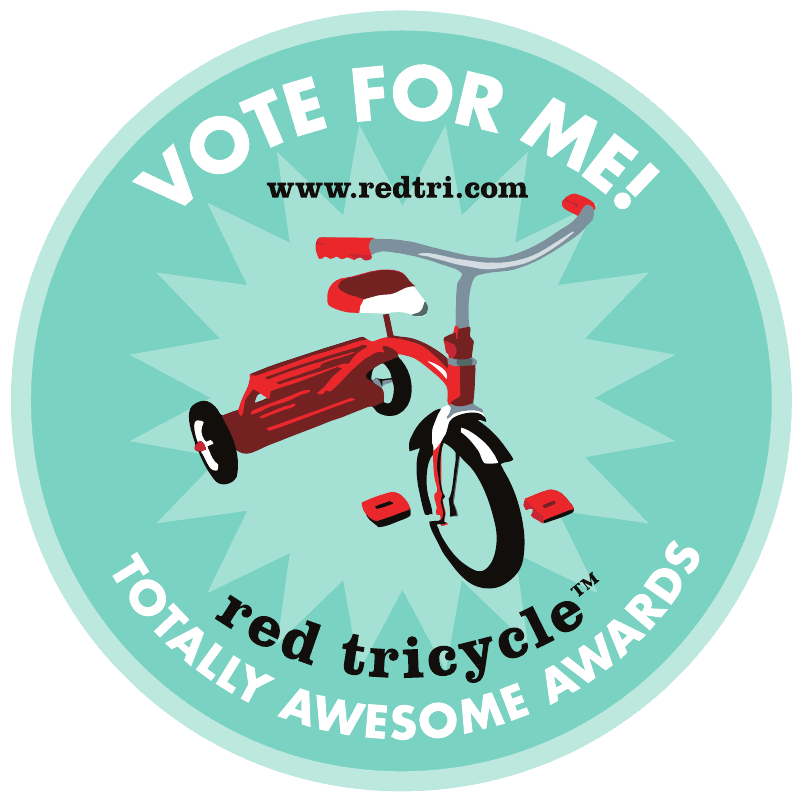 With a twist of irreverence, wit and dark humor perfect for your avid young readers. The premise is this: it’s Show and Tell time at school and, as teachers often do, the students are tasked with sharing information about a member of their family. And, as this specific theme often entails, everybody else seems to have much more interesting relatives than the dear grandson of Frank. Grandpa Frank doesn’t like much. Especially new things. New music? Pah. New inventions? Bah. So how in the world will our little hero be able to wow his fellow classmates with a curmudgeonly old fogey who teems with Scroogisms? You’d be surprised. For when Grandpa Frank unveils his secret history, the doors of generational wisdom and love are thrown open wide for us all to enjoy. This is an endearing, lovely, utterly amazing book that just further establishes Mr. MacKintosh’s deserved place among the best children’s book writers of our time.